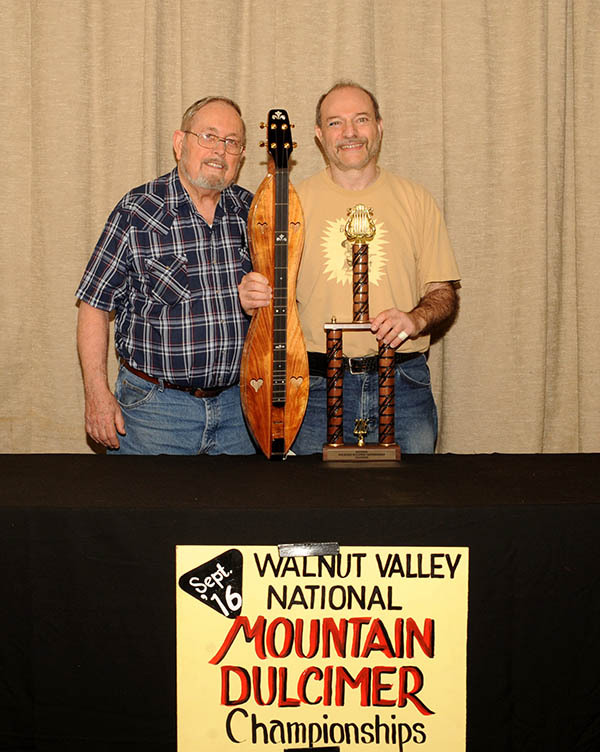 One of the best places to hear new talent in the mountain dulcimer world is at the National Mountain Dulcimer Championship. This annual event takes place at the Walnut Valley Festival in Winfield, Kansas. 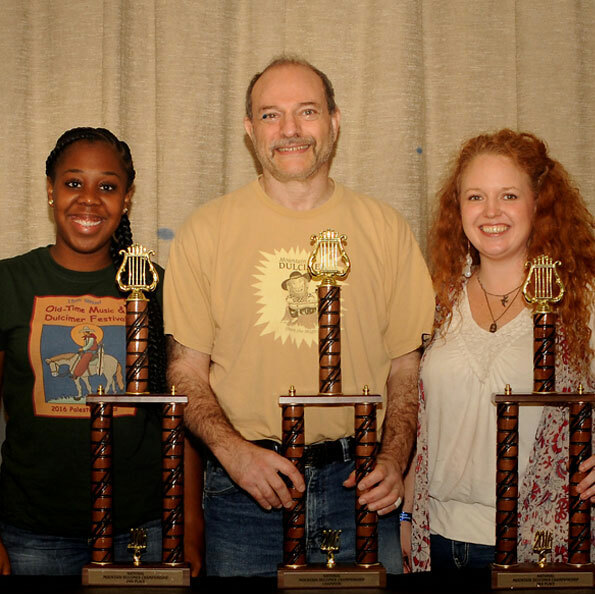 We spoke with 2016 winners Mark Gilston, Cassandra Damper, and Wendy Songe, as well as Jim Woods from McSpadden Dulcimers. Correction note: Cassandra Damper was 24 years old when she competed at the National Mountain Dulcimer Championship. She played Whiskey Before Breakfast and John Stenson's #2. Cassandra Damper (R) and Margaret Wright (L) at the Walnut Valley National Mountain Dulcimer Championship 2016. 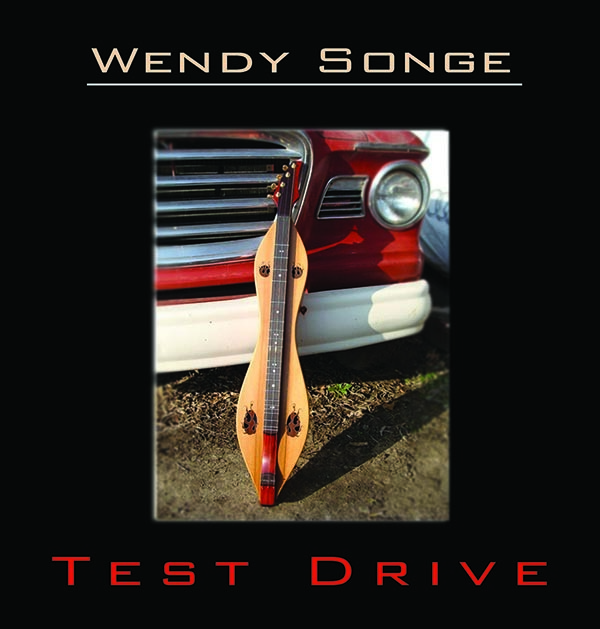 Over the Rainbow performed by Wendy Songe. For more videos of Wendy playing dulcimer, go to her YouTube Channel. Cassandra Damper and Margaret Wright playing dulcimer together. 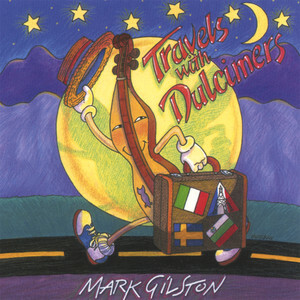 Banish Misfortune performed by Mark Gilston. 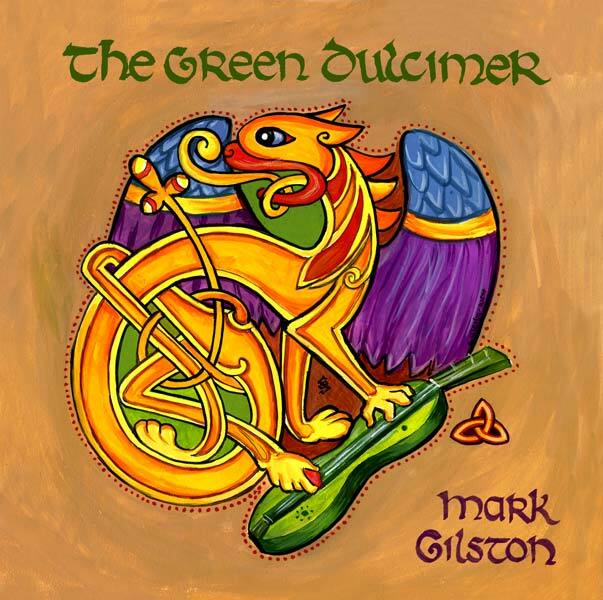 For more videos of Mark playing dulcimer, go to his YouTube Channel.